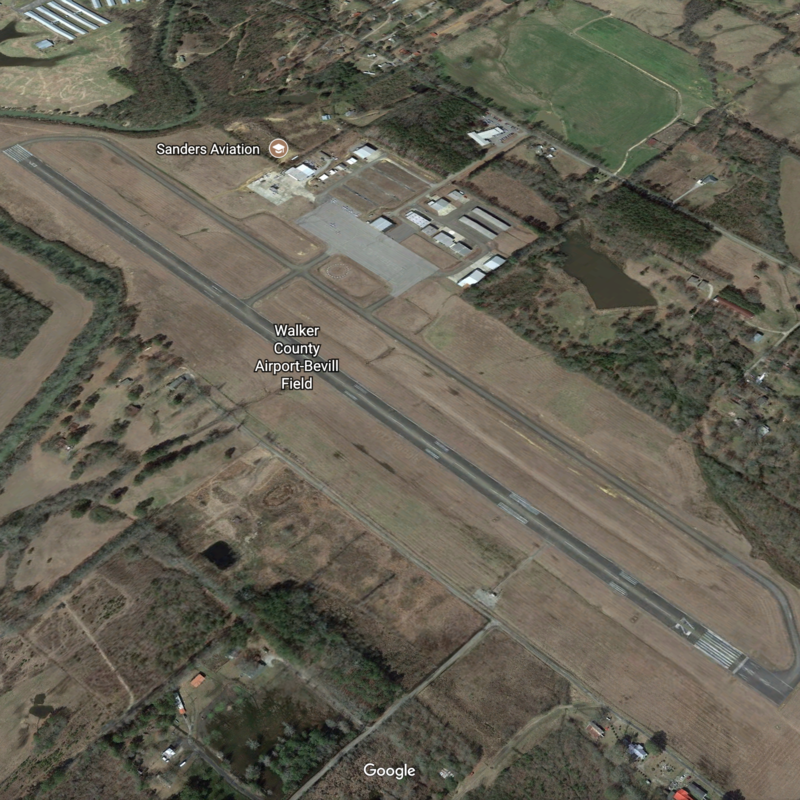 Sanders Aviation was founded in 1996, by Joseph Gordon “Gordo” Sanders, Jr, in Jasper, Alabama, at the Walker County Airport – Bevill Field. 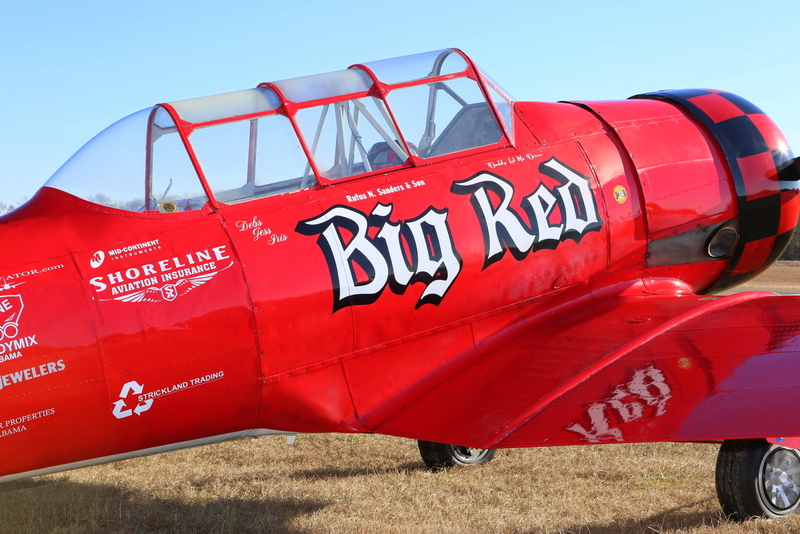 Sanders founded the organization with a vision to spread his love of aviation through teaching others to fly; however, that was only the beginning. 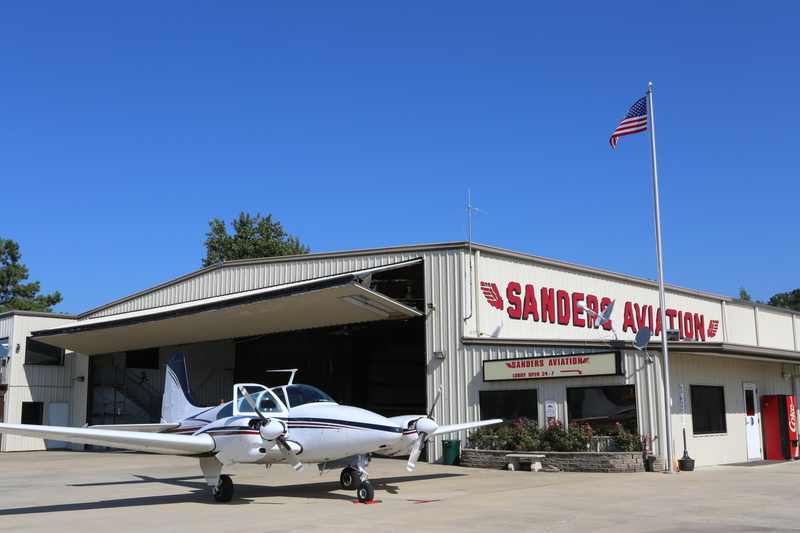 Through focus, drive, tenacity and perseverance, Sanders was able to expand Sanders Aviation into an all-encompassing mecca for aviation enthusiasts. As a part 141 certified flight training center, Sanders Flight Training is uniquely equipped to handle all of your flight training needs. Our students can rest assured that they are learning from the best in the industry. Combined, our instructors have over 60,000 hours of combined military fighter pilot, instructor pilot, and major airline experience. For those seeking check rides, from private pilot to multi-engine ATP’s, Joey “Gordo” Sanders is an FAA Designated Pilot Examiner(DPE) and conducts check rides onsite at Sanders Aviation. 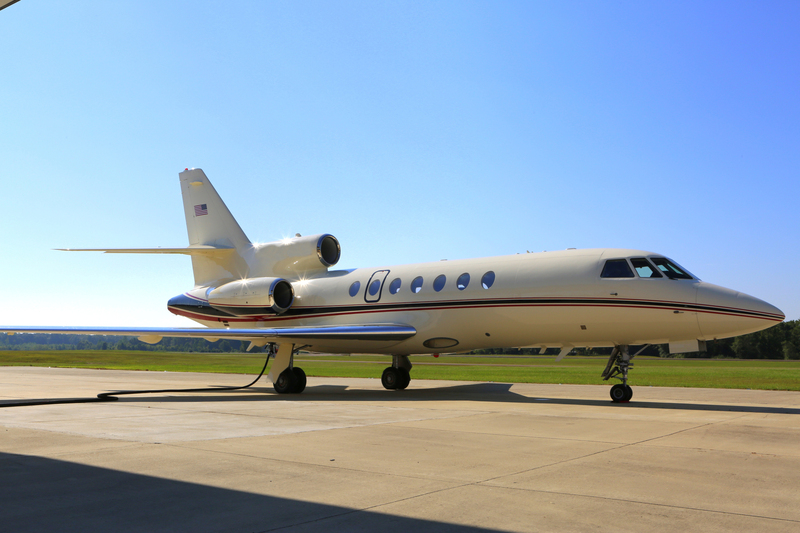 Our FBO services are also growing quickly. We are equipped with a 24 hour self serve fuel island offering 100LL and Jet A at the most competitive prices in the region. Additionally our 1500 gallon fuel truck provides Jet-A+(PRIST) through single point or over-wing fueling. The lobby is open 24/7 and is complete with a conference room and Snooze Room sporting brand new lazy boy recliners. We hope to see you soon at Sanders Aviation!